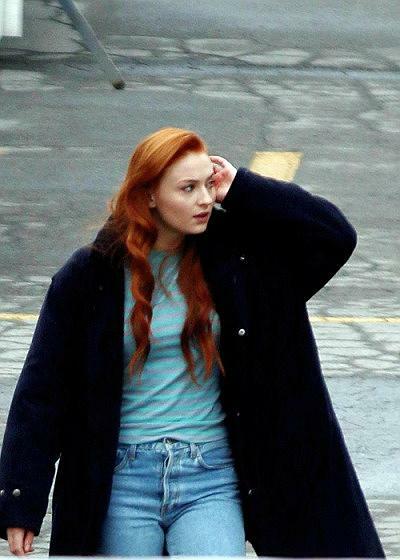 Two days into filming and we already have some great pics of some of the cast members from Bryan Singer‘s X-Men: Apocalypse. 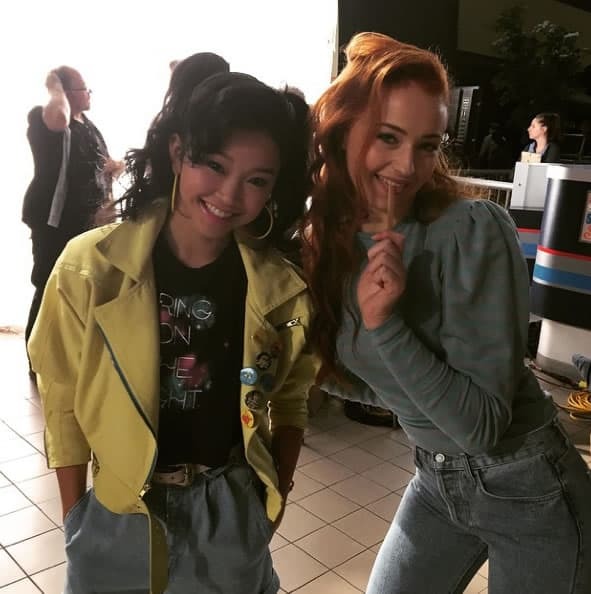 In this first photo, we see Lana Condor as Jubilee and Sophie Turner (Game of Thrones) as Jean Grey. 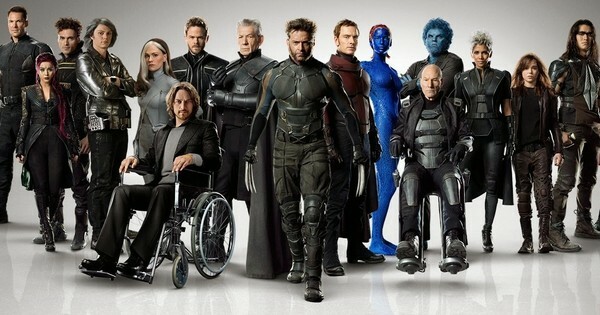 Also, some individual shots of each character to follow. Some various shots taken over the last couple of days. 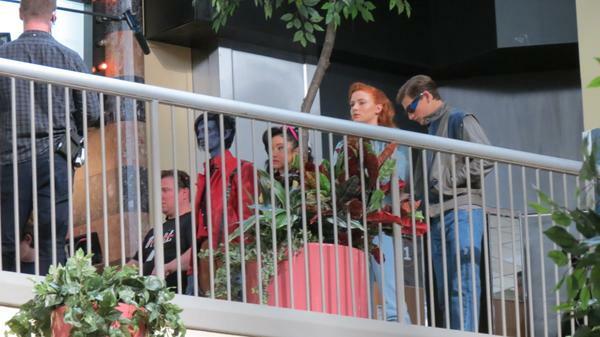 In addition to Jubilee and Jean Grey, you will also see Cyclops and Nightcrawler. 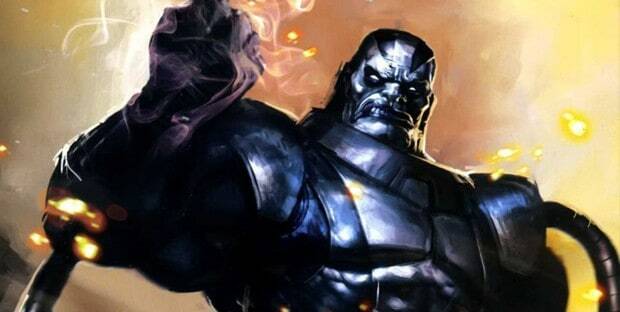 X-Men: Apocalypse opens in theaters May 27, 2016. 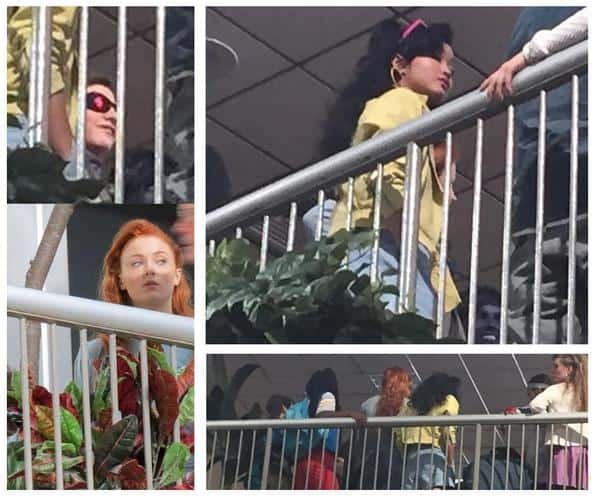 The cast includes Lana Condor (Jubilee), Sophie Turner (Jean Grey), Tye Sheridan (Cyclops), Kodi Smit-McPhee (Nightcrawler), Michael Fassbender (Magneto), James McAvoy (Professor Charles Xavier), Nicholas Hoult (Beast), Jennifer Lawrence (Mystique) and Lucas Till (Alex Summers/Havok). 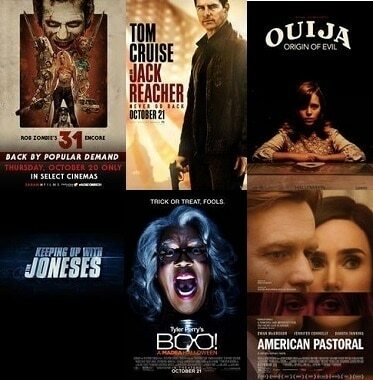 What do you think of how the cast looks and is shaping up? Let us know in the comments! 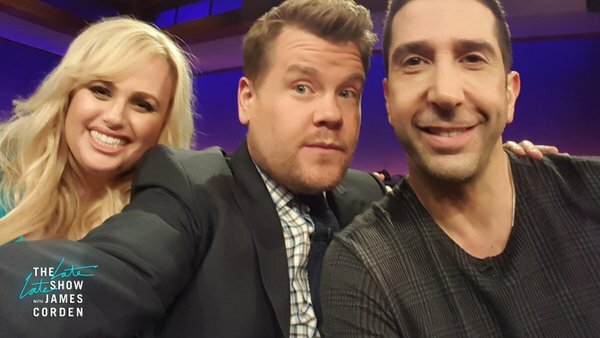 James Corden vs David Schwimmer in Drop the Mic with Rebel Wilson Crushing the Competition! 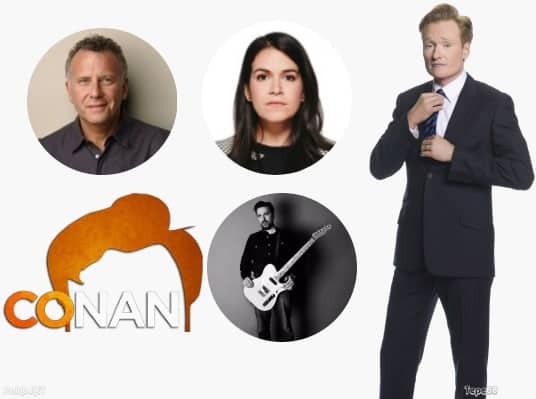 May 29, 2016 Manny Popoca Movies / TV, Music, Pop Cult News, Video Comments Off on James Corden vs David Schwimmer in Drop the Mic with Rebel Wilson Crushing the Competition!